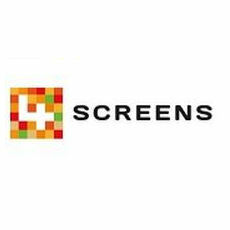 4Screens offers a family of products for adding interactive elements to any website. The solutions make it easier to strengthen web content and boost the experience of visitors to your site. Engagehub makes it easy to create a custom social hub that your customers can join, access and participate in right from your brand website. It's a new way to generate user-generated content, monitor and participate in social conversations and drive traffic to your website.